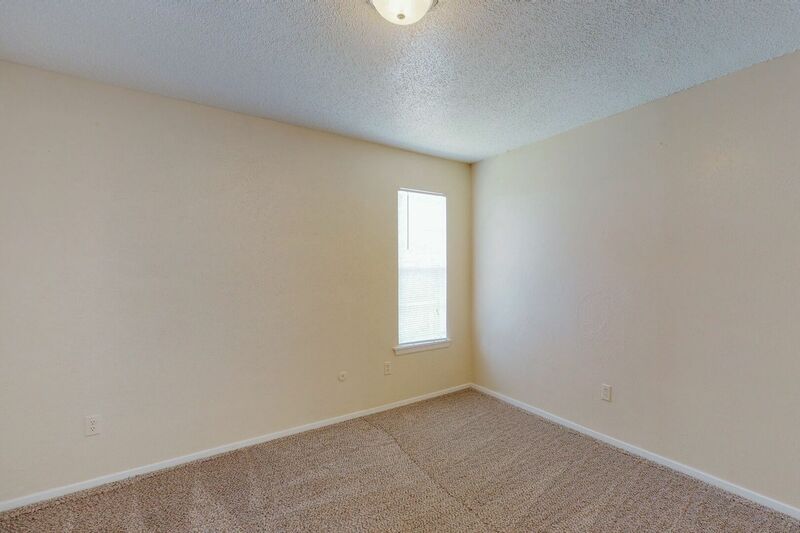 Choose Comfort. 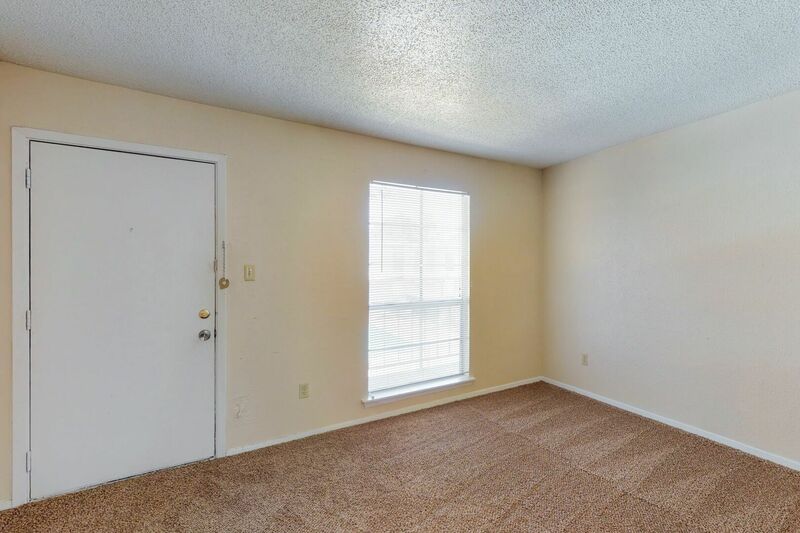 Choose Style. 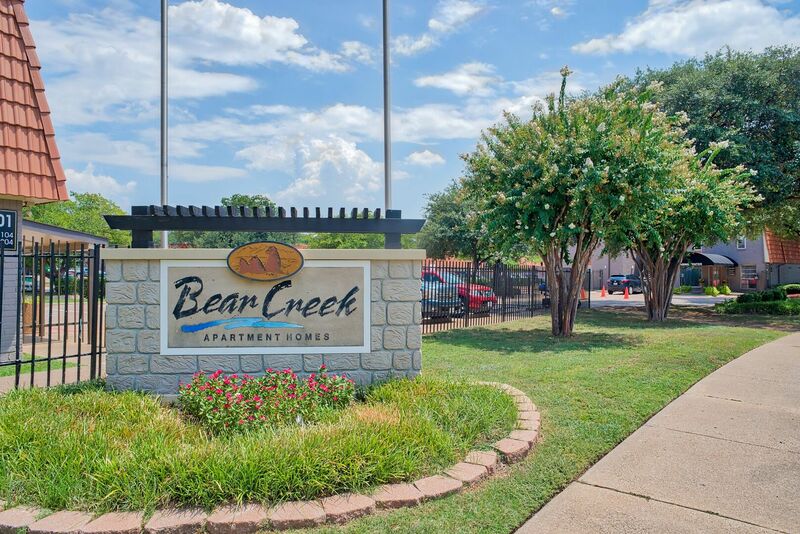 Choose Bear Creek. 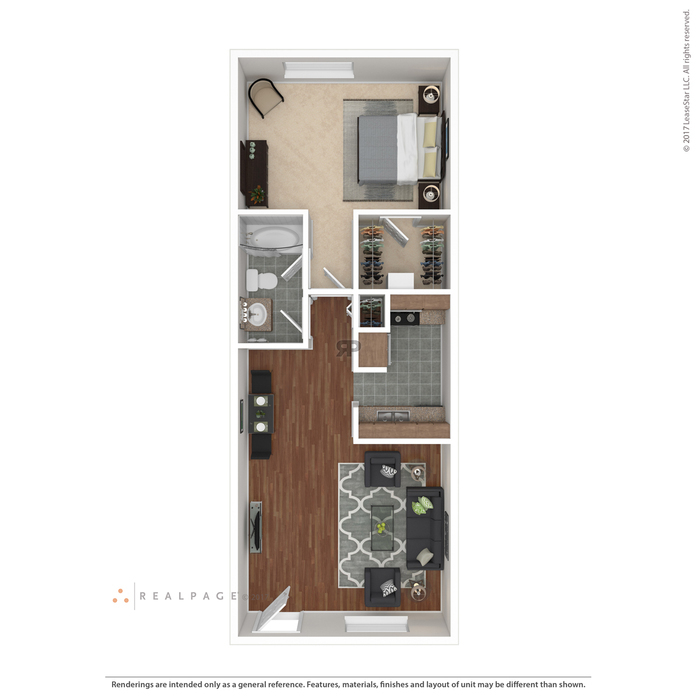 Bear Creek is best known for its conveniently located apartment homes featuring large, walk-in closets. 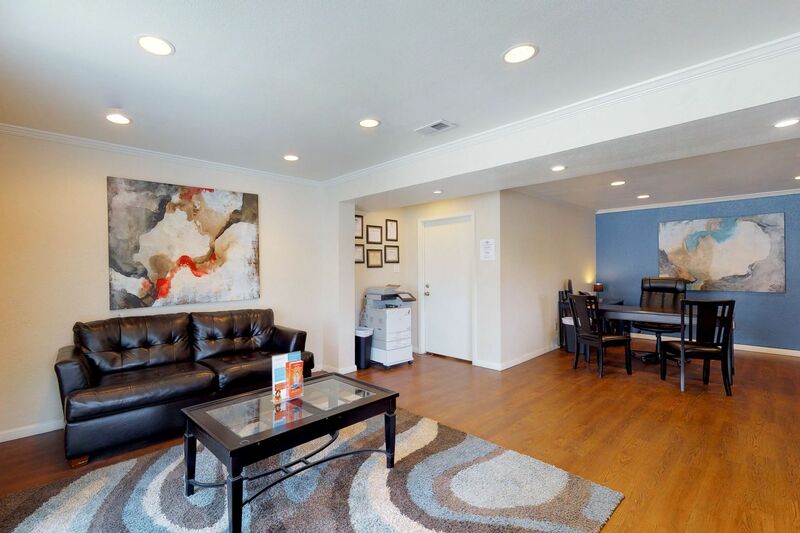 These spacious apartments boast on-site management and maintenance. 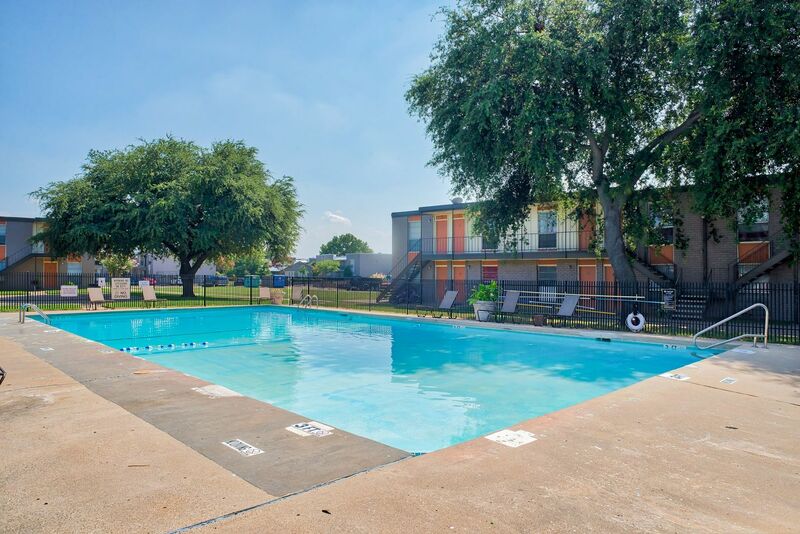 Outside, we invite you to float in the sparkling pool, bask in the sun or relax in the yard by the BBQ grills. 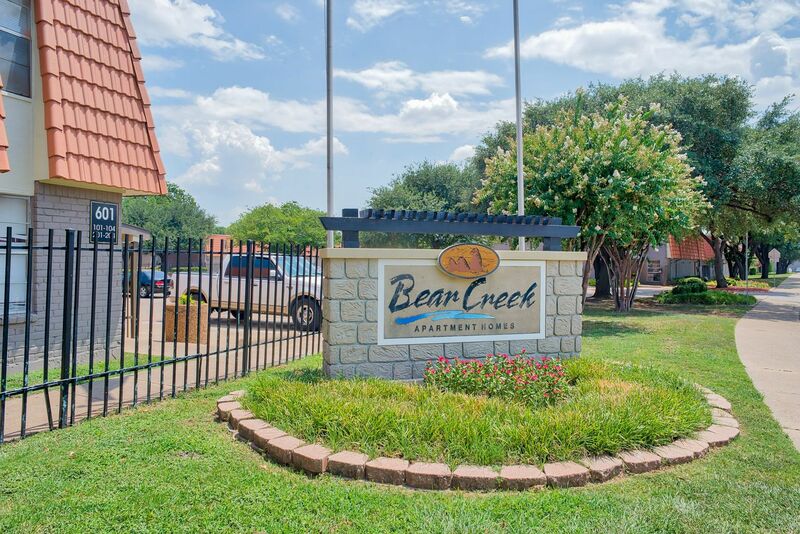 There is so much that the Bear Creek community has to offer you. 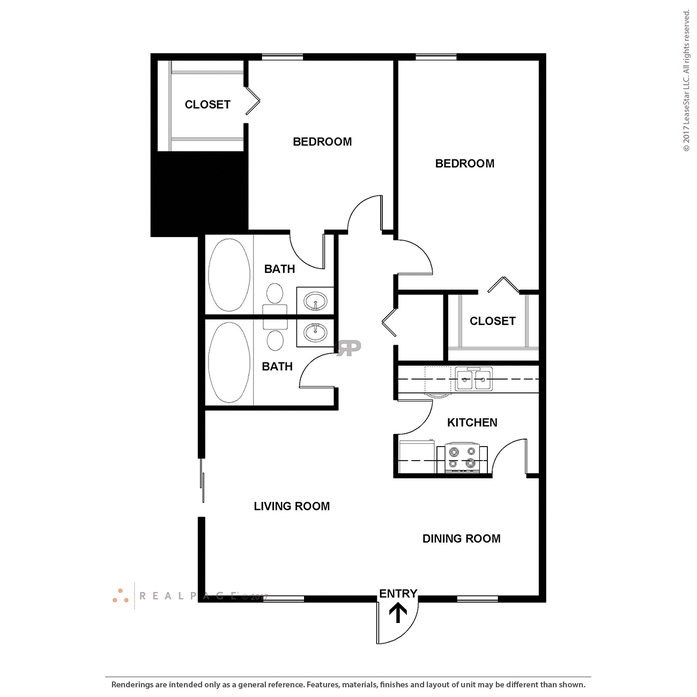 So come experience all of the reasons why you should make Bear Creek your new home! 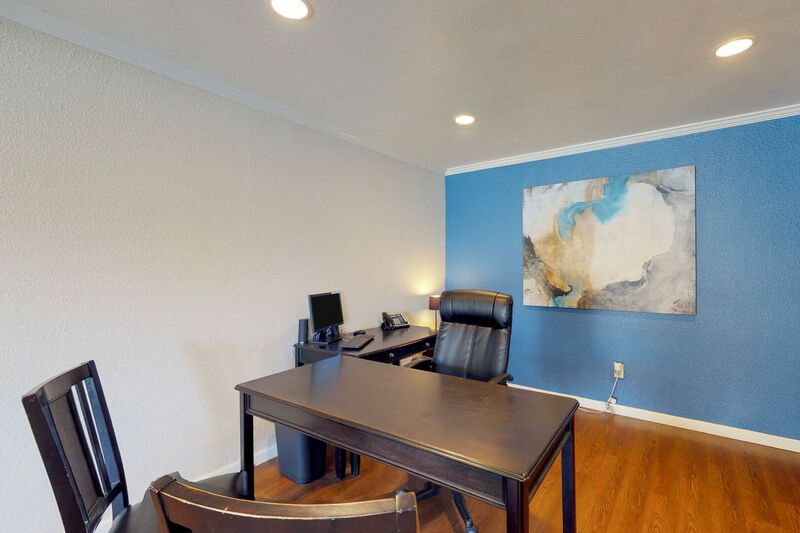 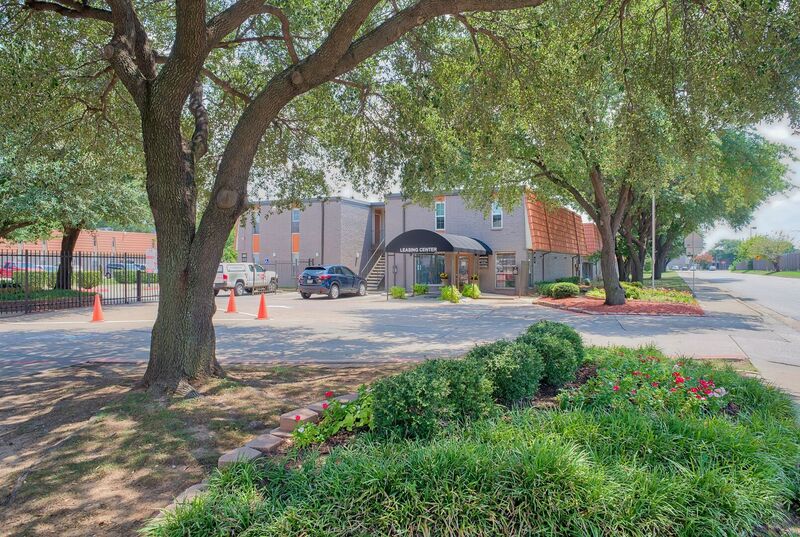 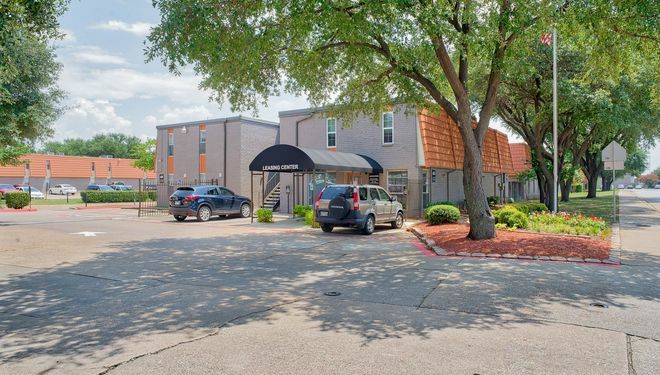 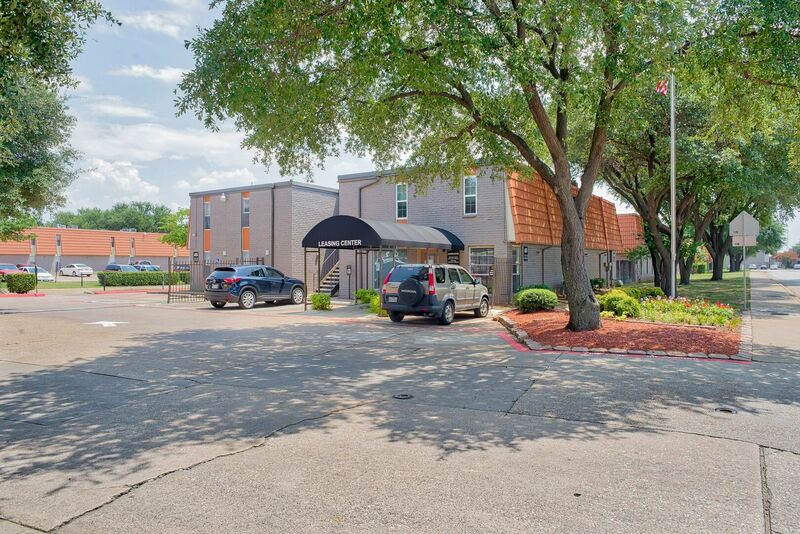 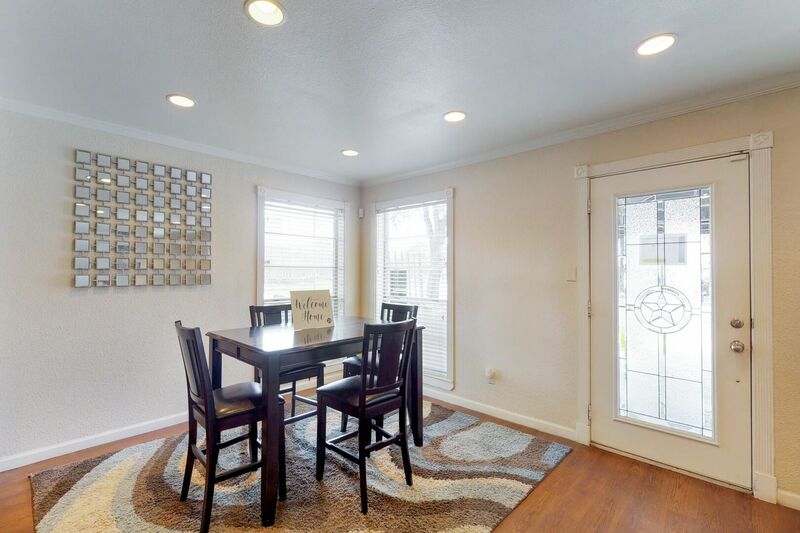 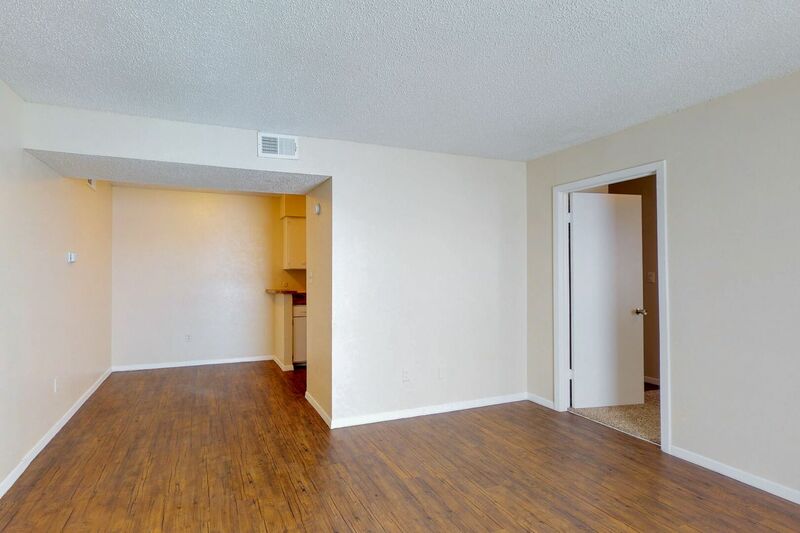 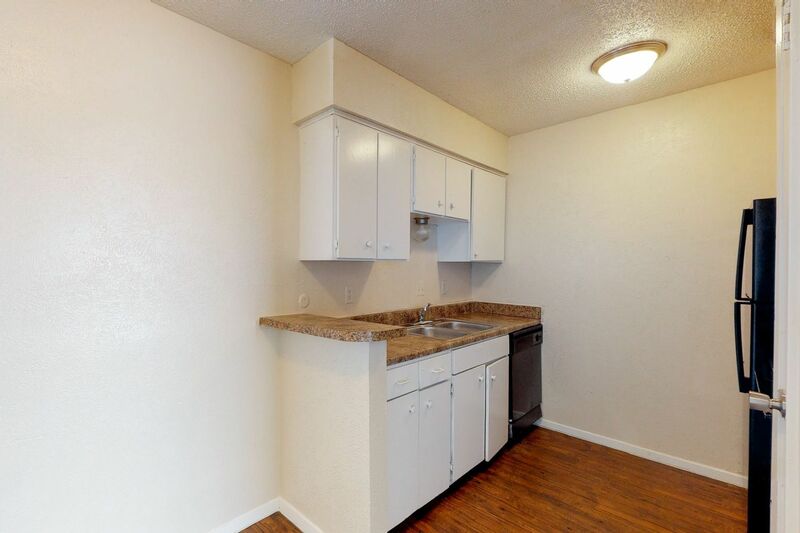 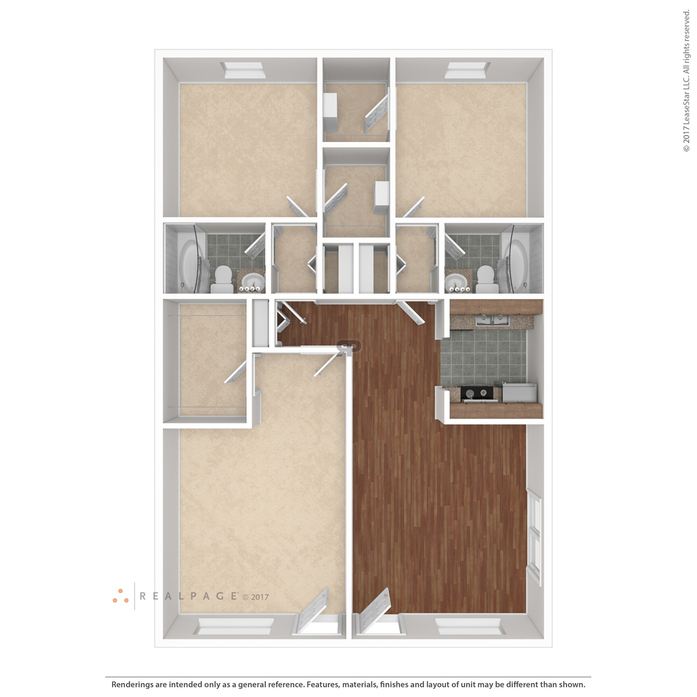 Bear Creek is best known for its newly remodeled units featuring large, walk-in closets. 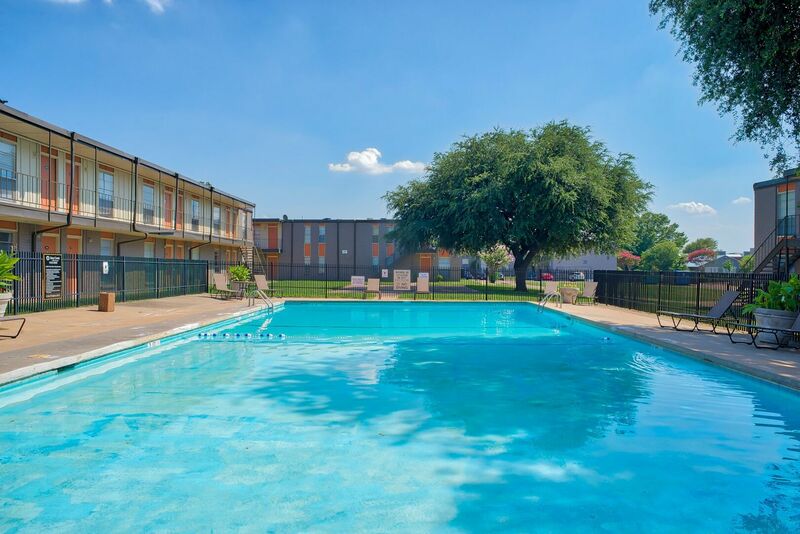 These spacious apartments boast on-site management and maintenance. 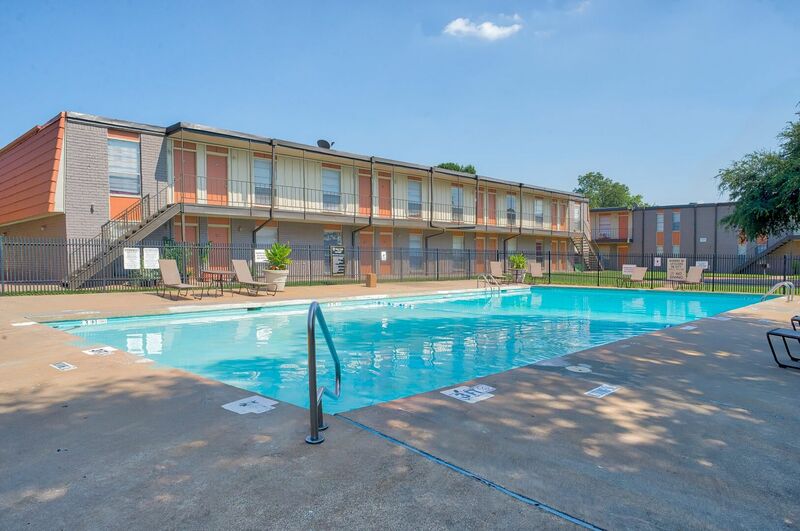 Outside, we invite you to float in the sparkling pool, bask in the sun or relax in the yard by the BBQ grills. 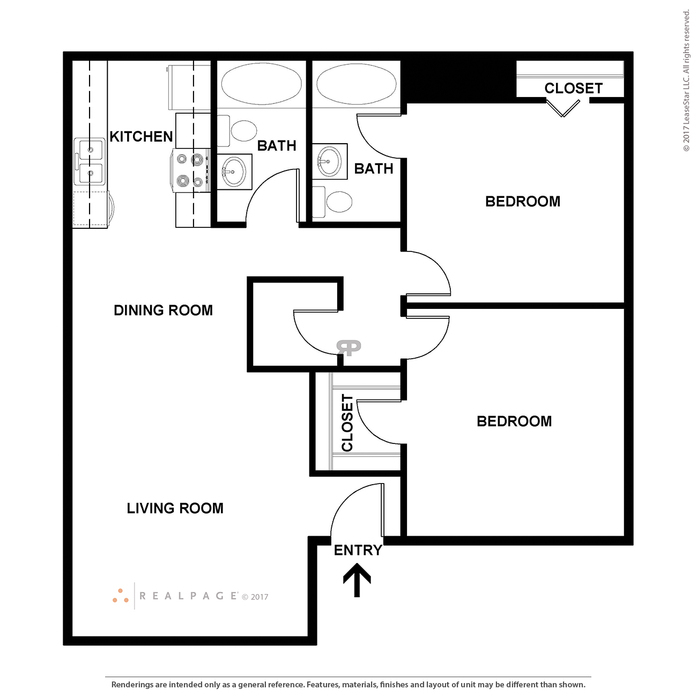 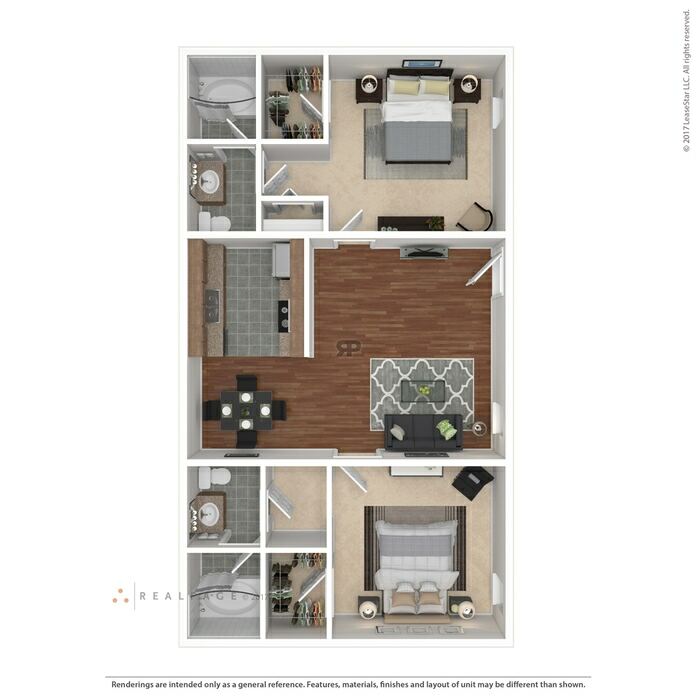 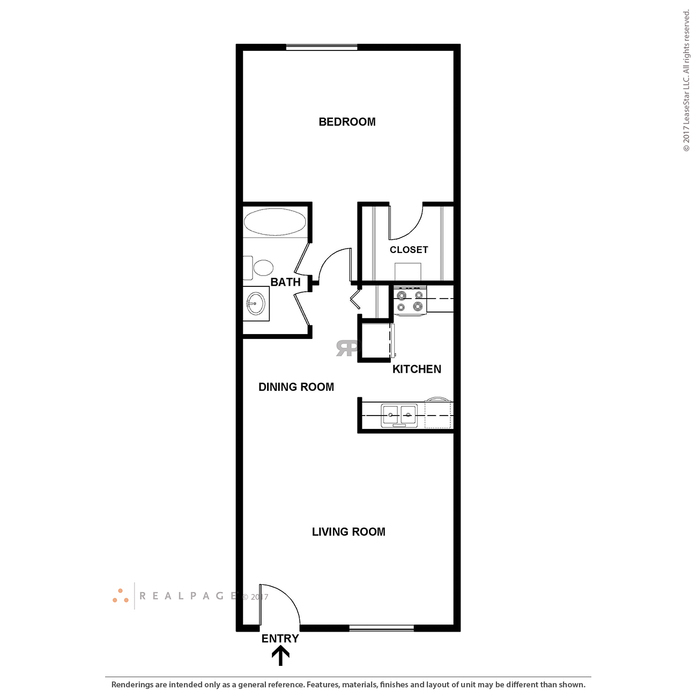 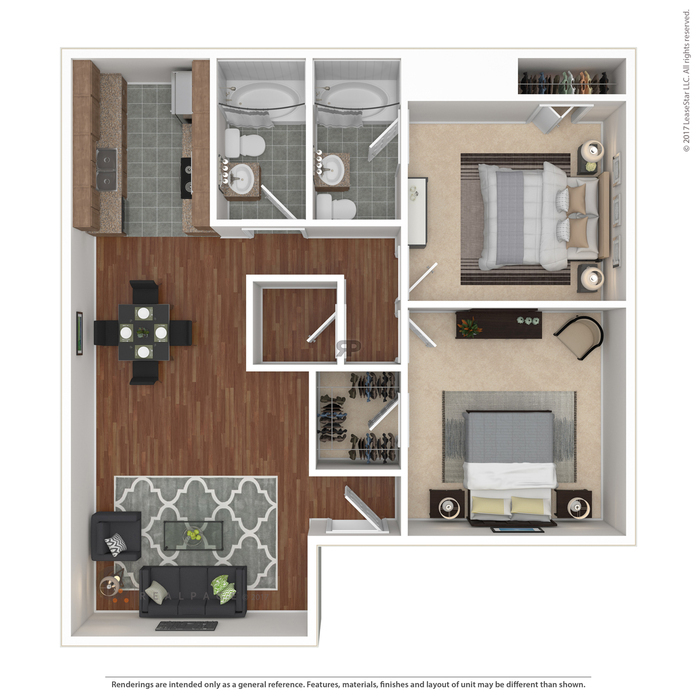 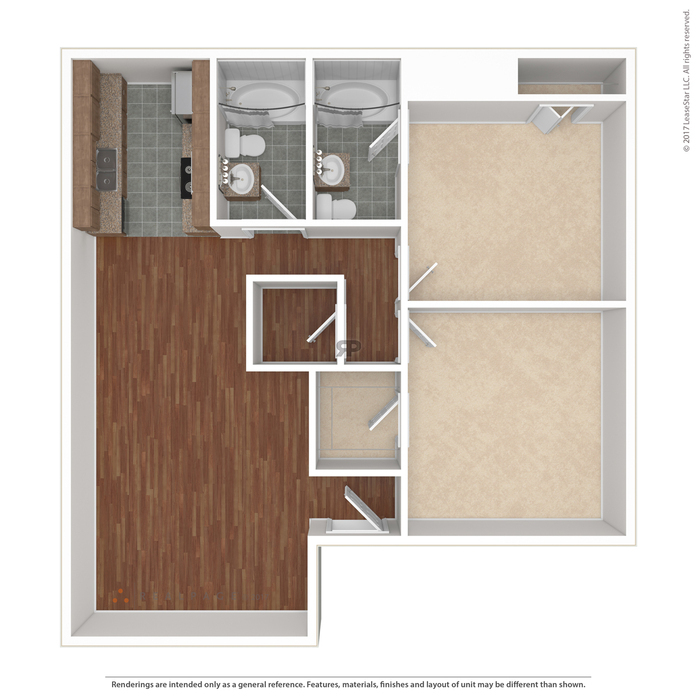 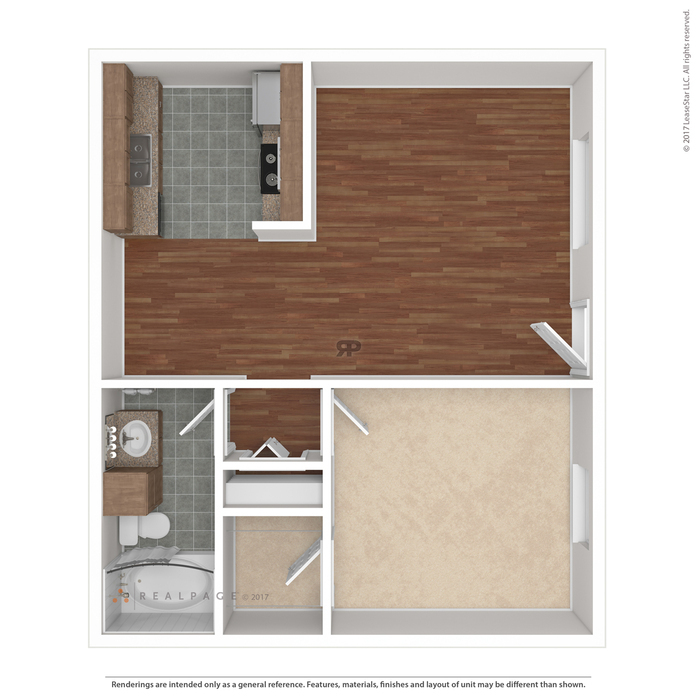 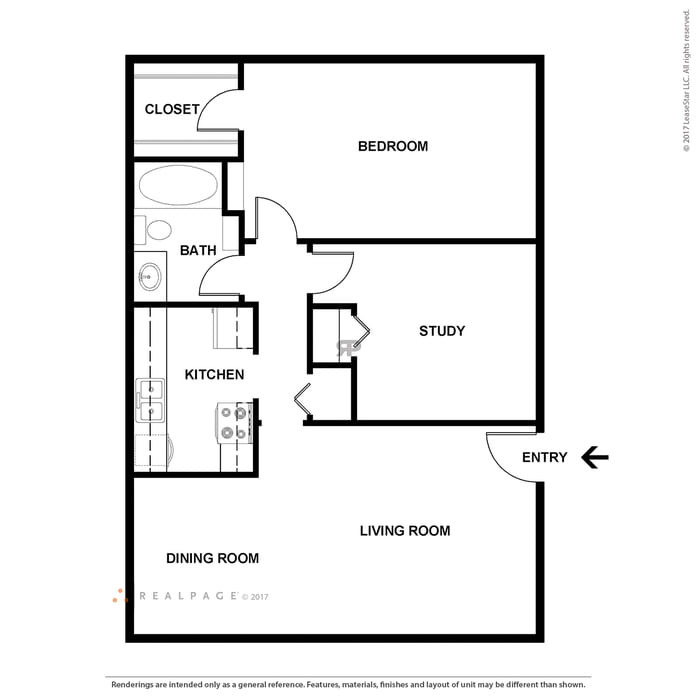 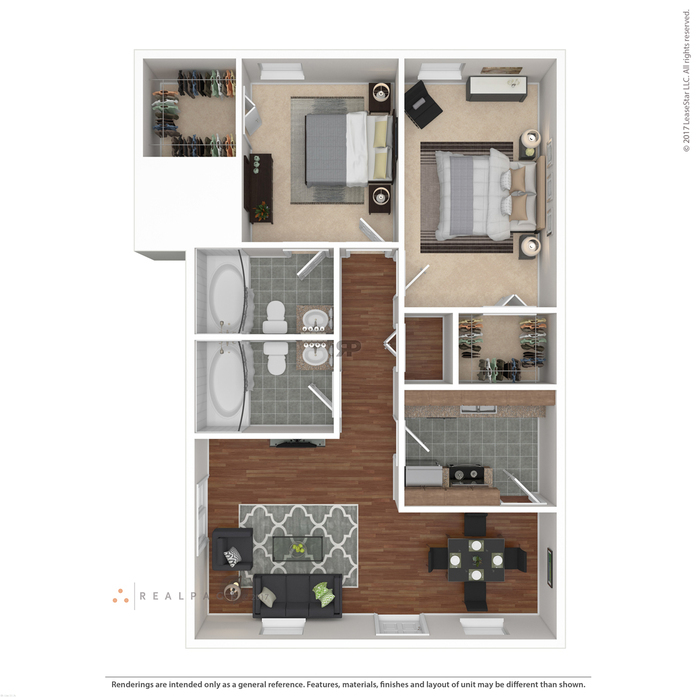 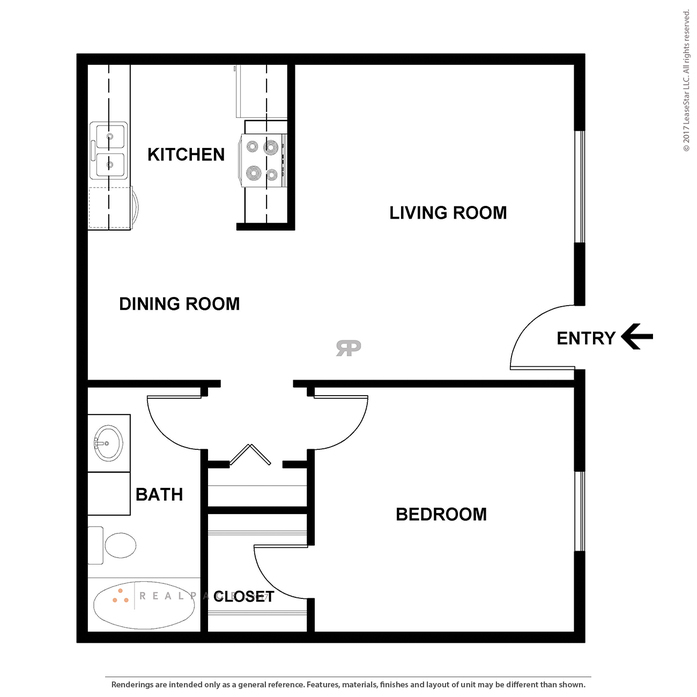 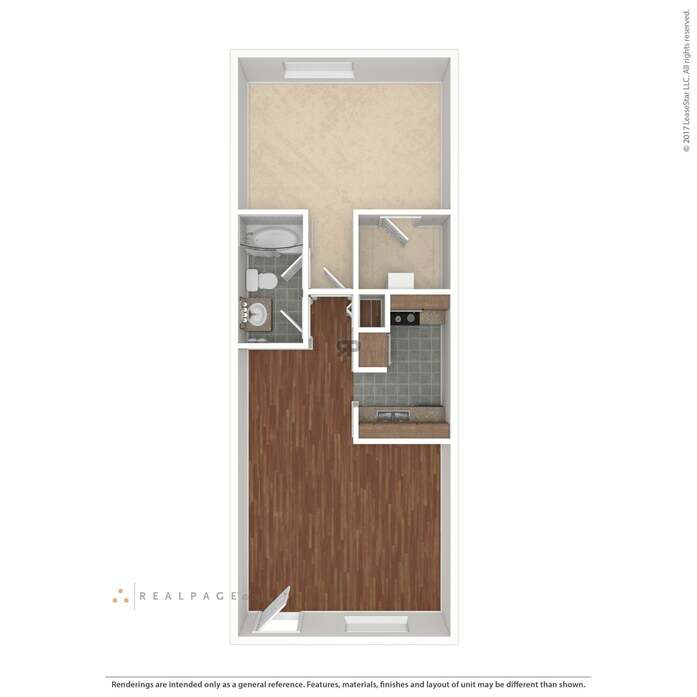 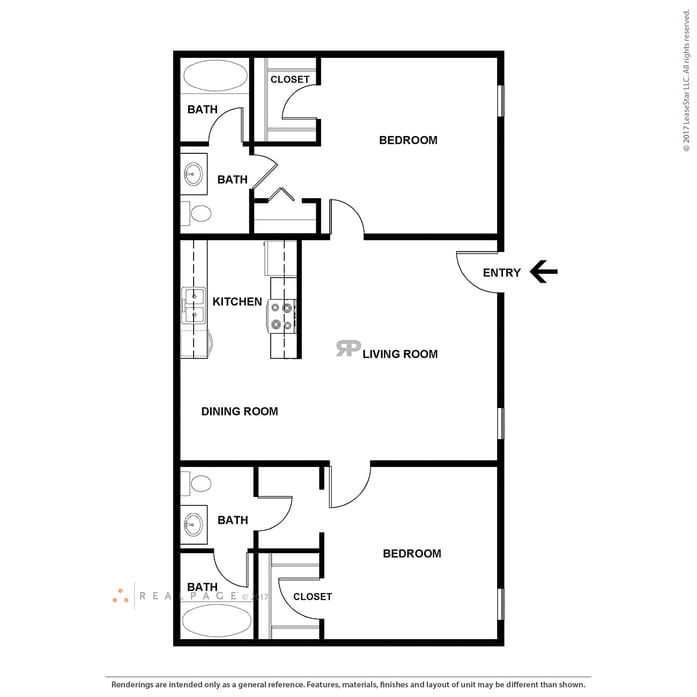 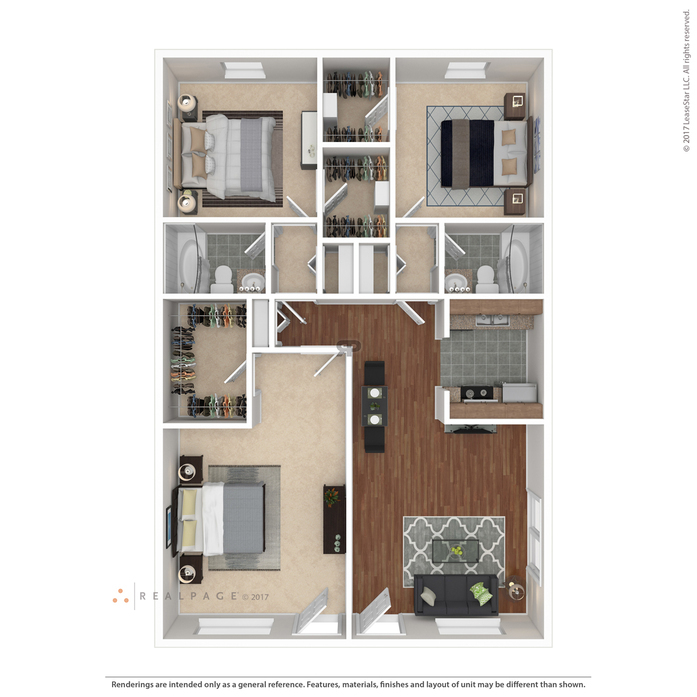 The Ashland features an open-concept living and dining room, and a walk-in closet. 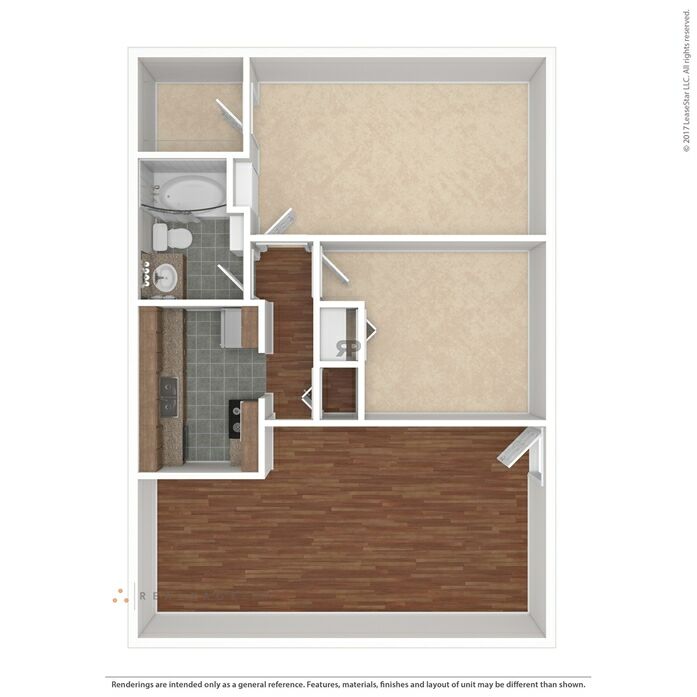 The Bonelli features a walk-in closet and an open-concept living and dining room. 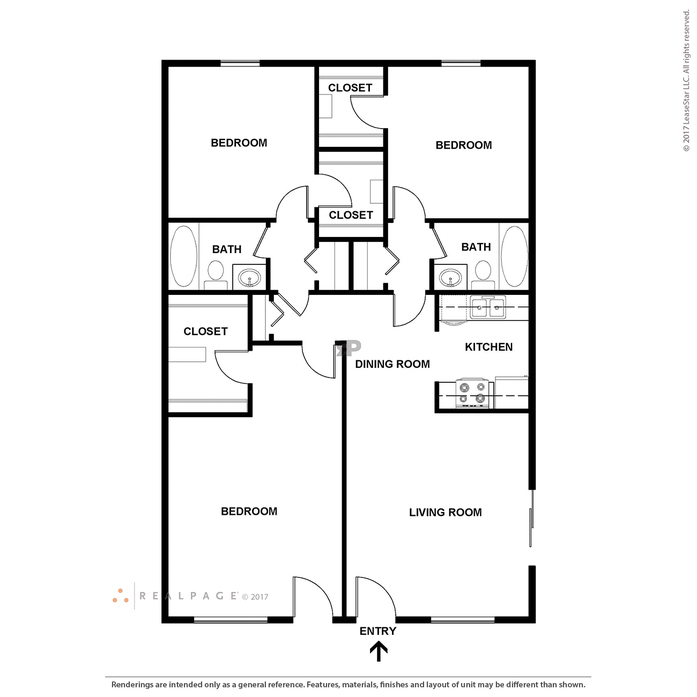 The Byland features multiple walk-in closets and a master en-suite. 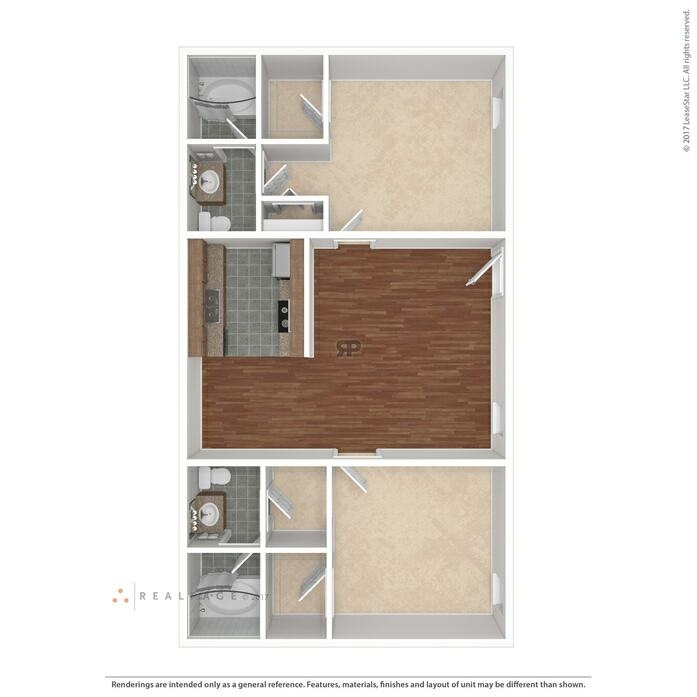 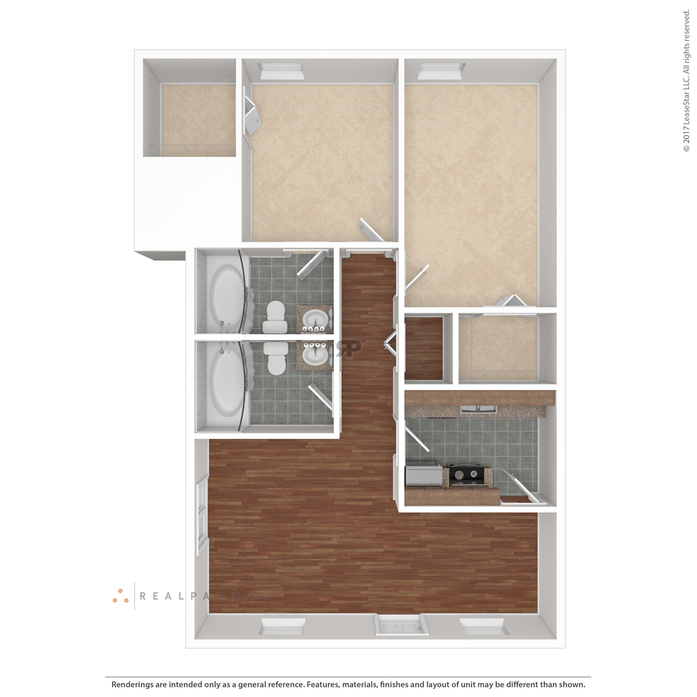 The Bleu features a large living space and walk-in closets. 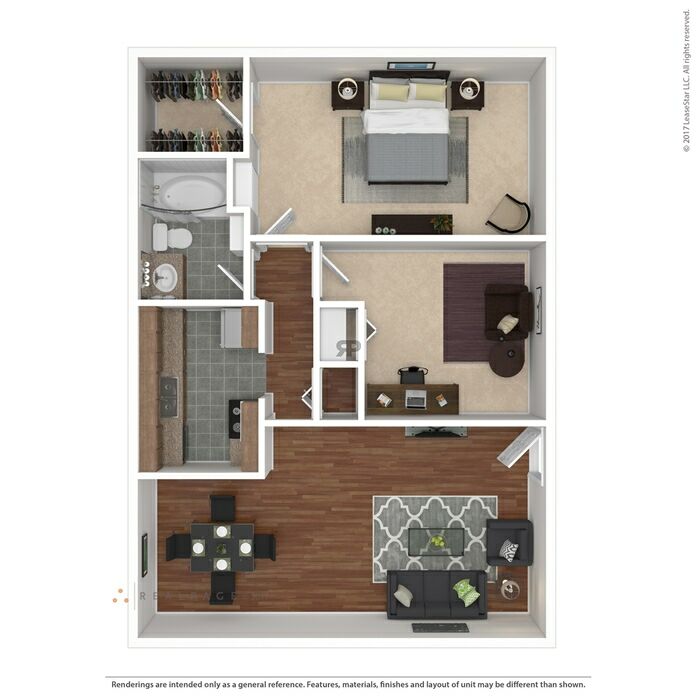 The Belmont features walk-in closets, and en-suite bathrooms. 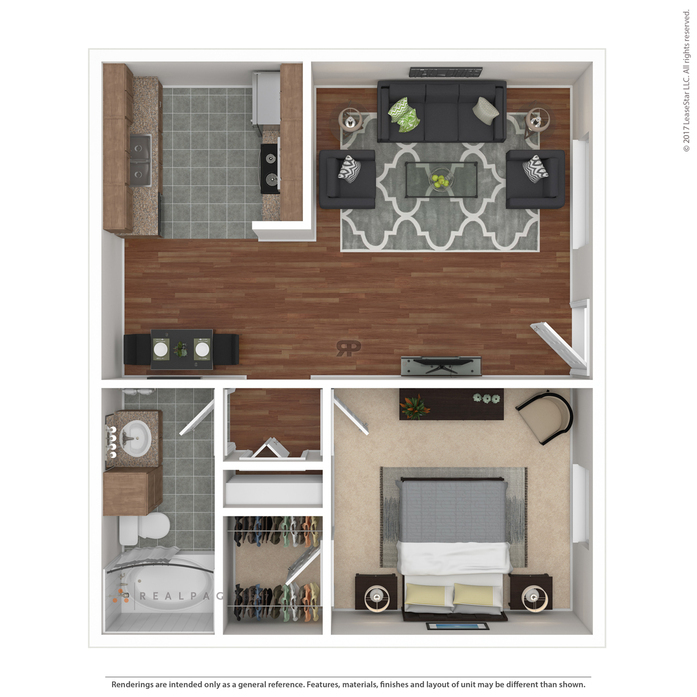 The Cambridge features a spacious master bedroom and walk-in closets. 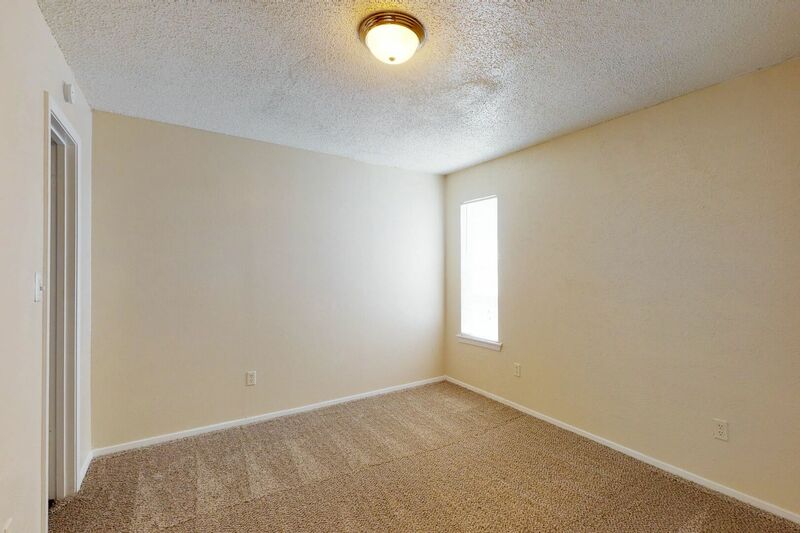 Parking Comment: 1 covered parking slot per unit.